Comfort and cost effectiveness can go hand-in-hand when it comes to heating and cooling your home. More of your home’s energy is lost through its windows than through any other source, with over 50% of heating and cooling costs attributed through loss of energy through windows throughout the year. 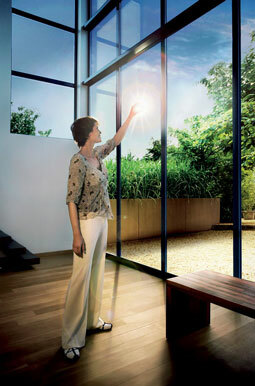 3M Window Films save you money by making your home more energy efficient. Windows and doors account for approximately 18 to 20% of the heat loss from your home during winter.  3M Window Film is an investment to save energy and therefore to reduce your energy costs. It does this by providing an invisible thermal shield that prevents the heat from your home from escaping through your windows. When the weather turns hot in summer, window film can block as much as 66% of the sun's heat, allowing you to run your air conditioning system less frequently. Energy-saving window film can lower your overall costs by up to 40%. 3M Window Film also provides an affordable alternative to window replacement when your goal is to increase savings and improve your home’s energy efficiency. Our window film products smoothly adhere to the interior of your existing windows and can be installed in a few days at about one-tenth the cost of window replacement.